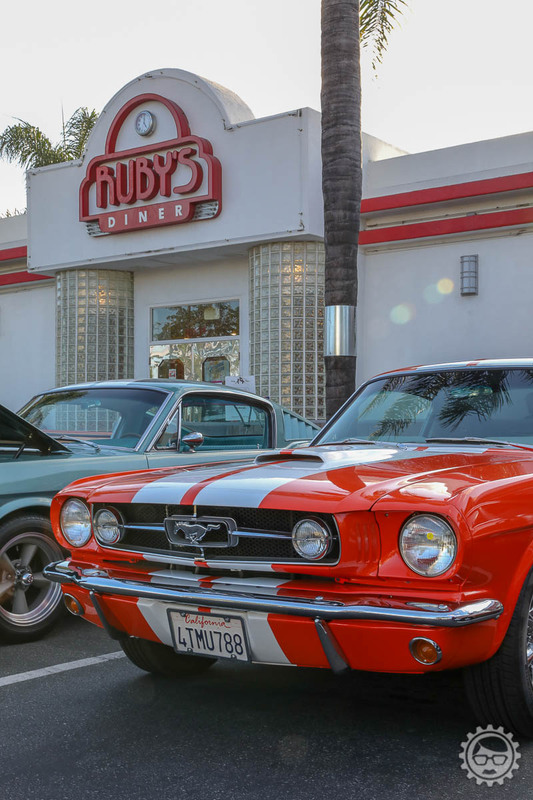 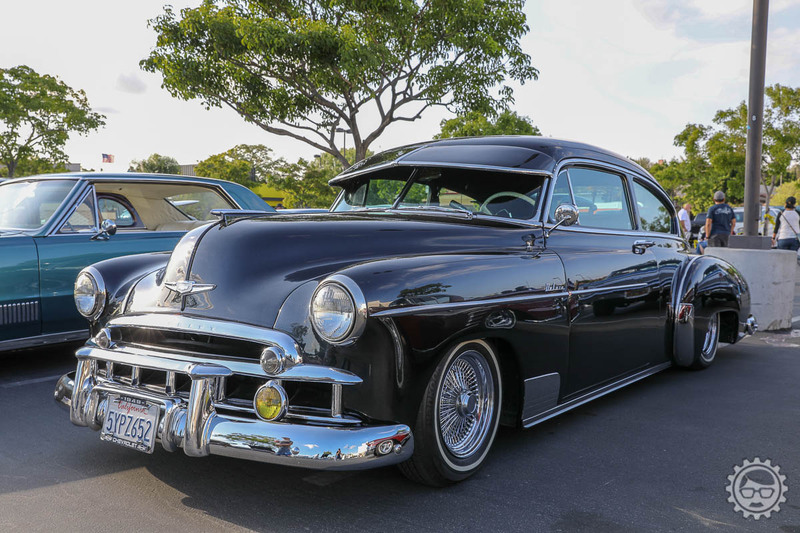 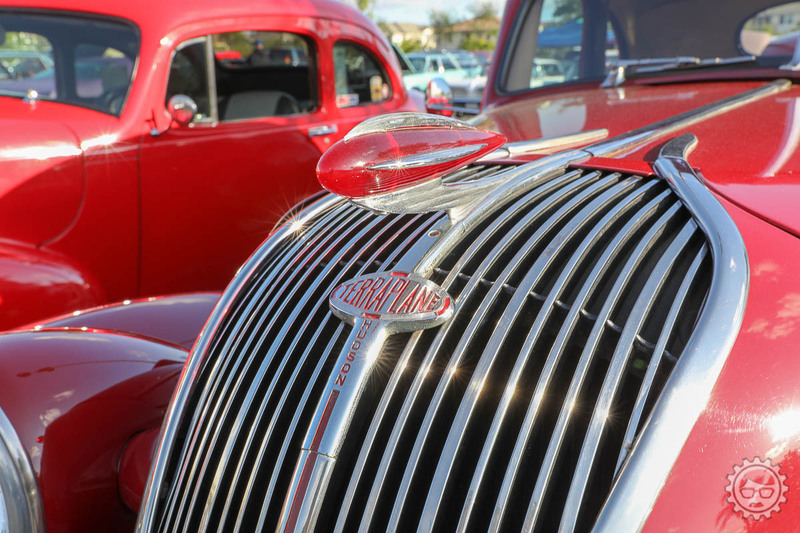 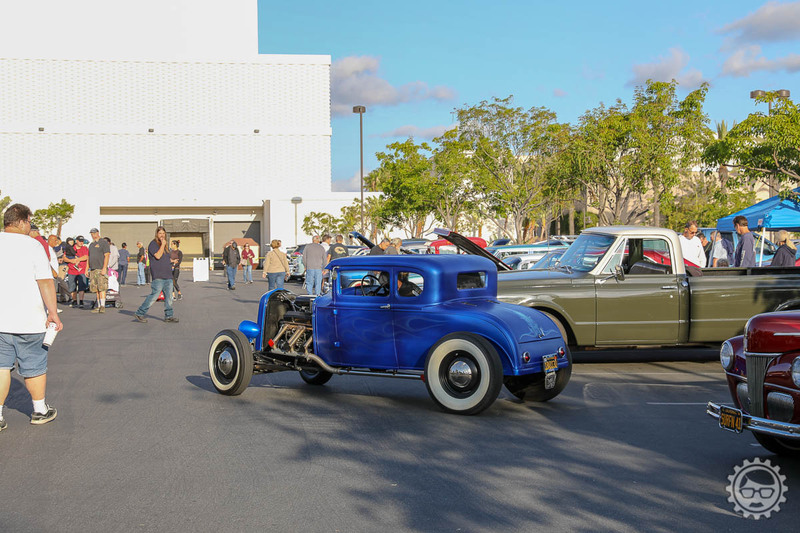 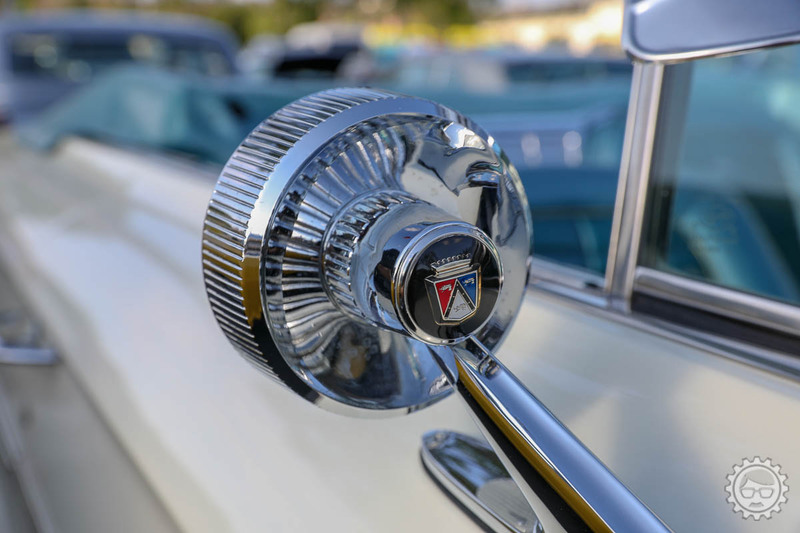 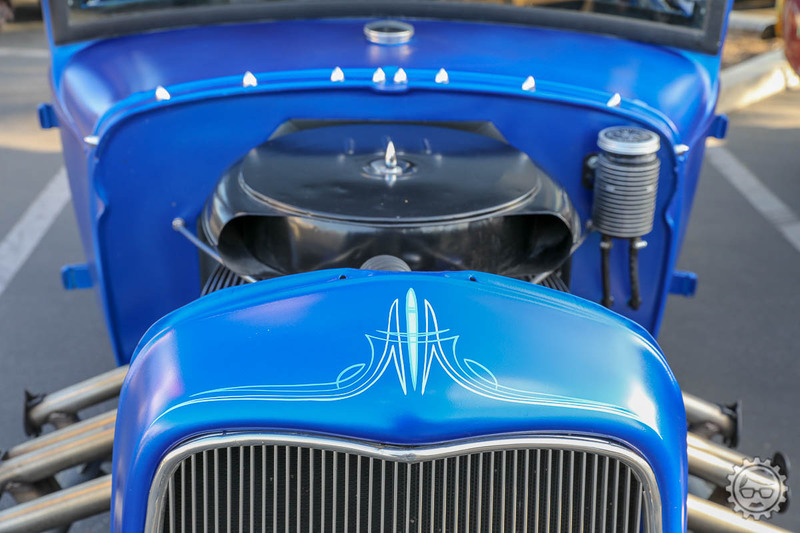 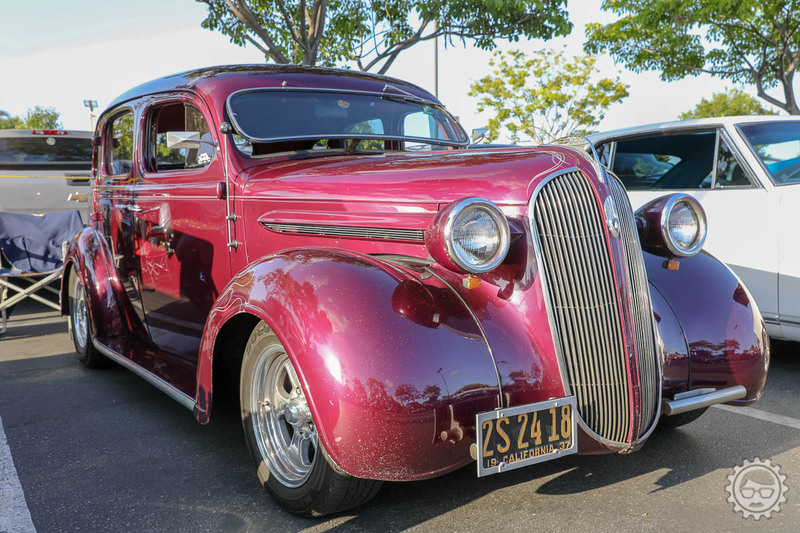 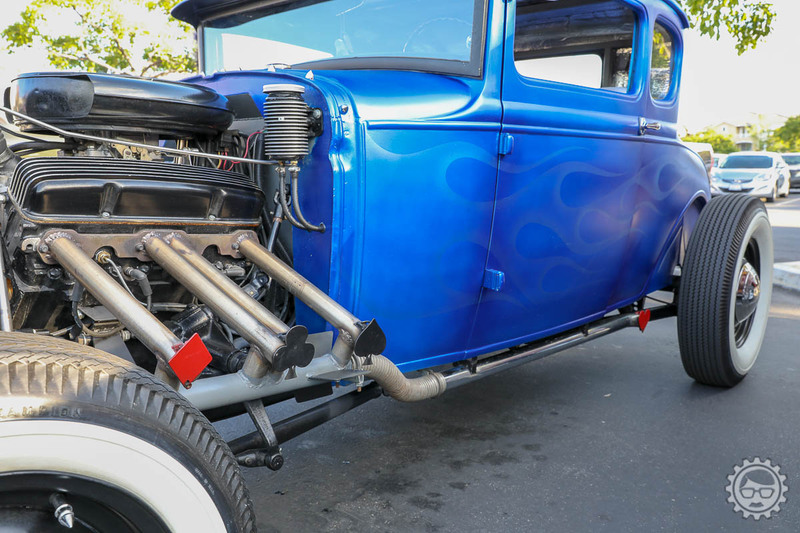 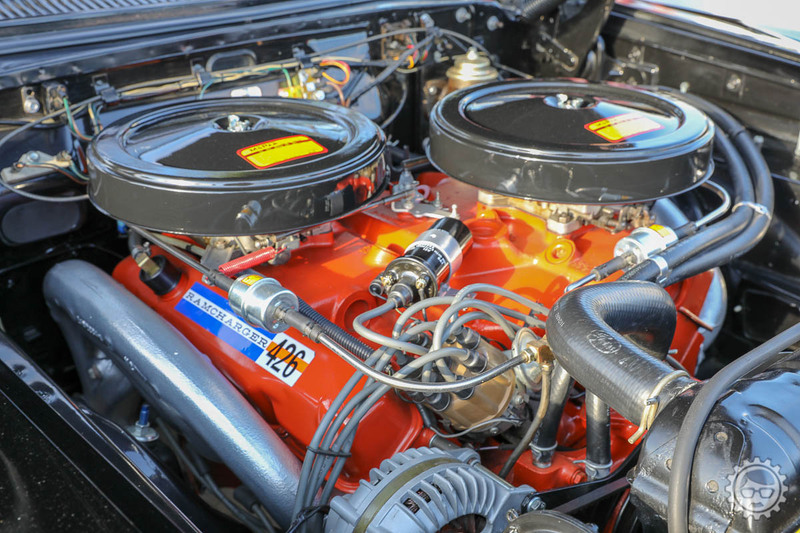 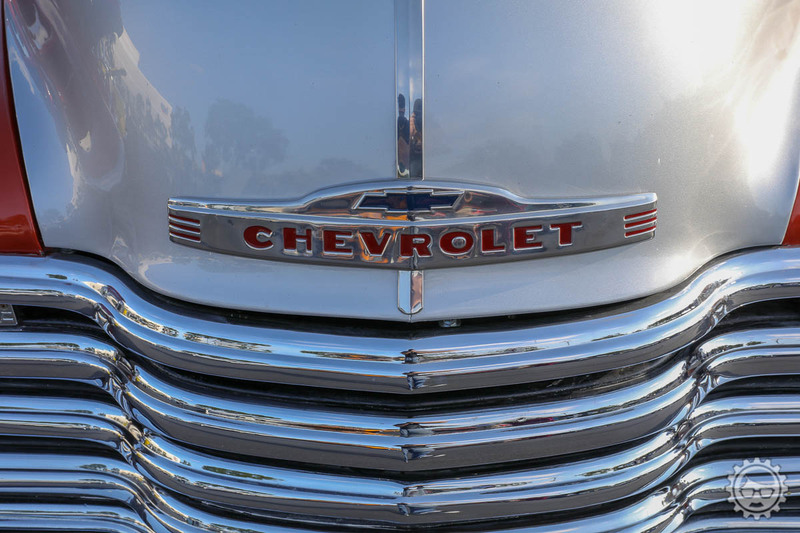 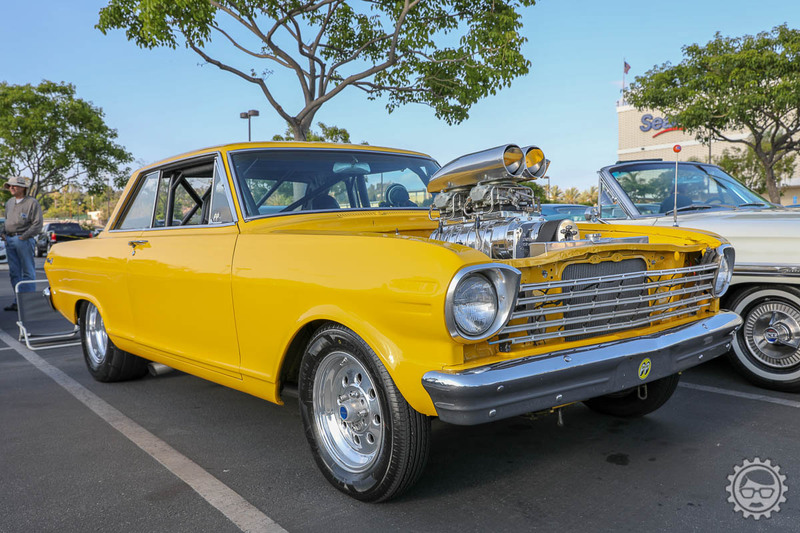 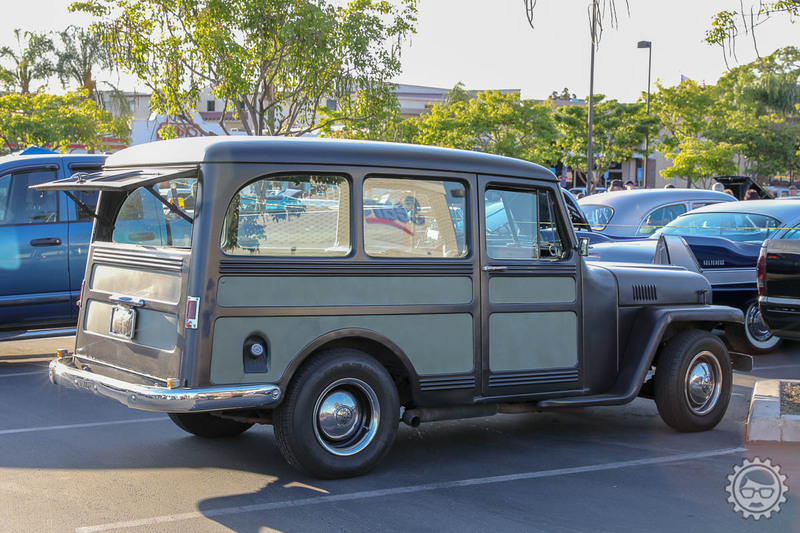 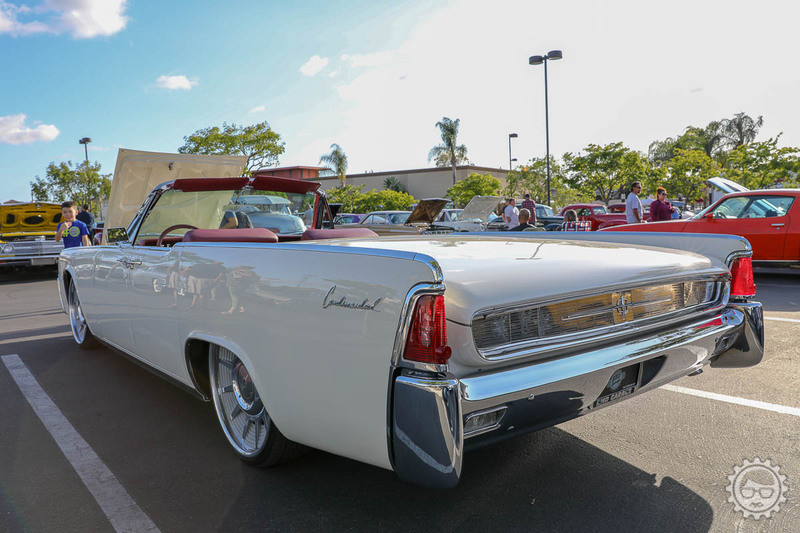 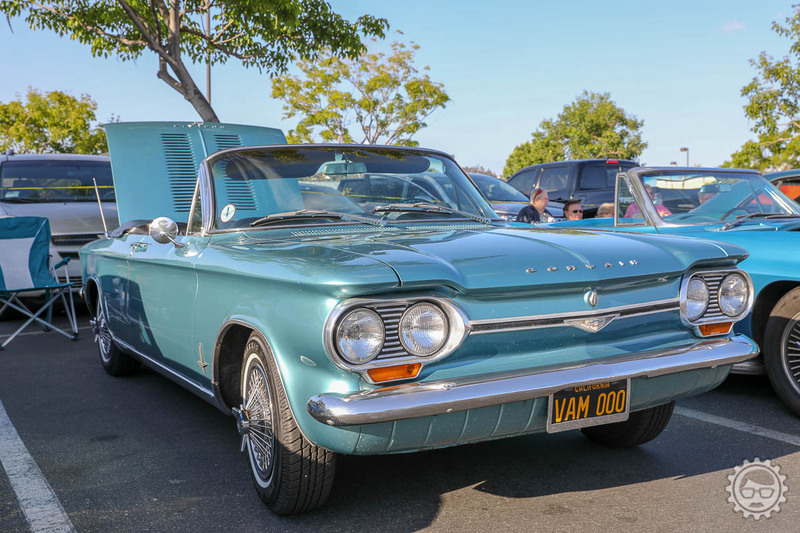 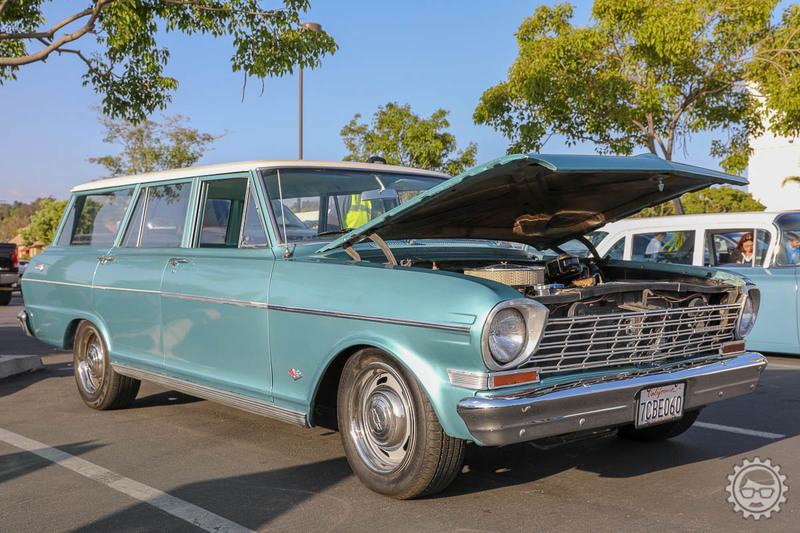 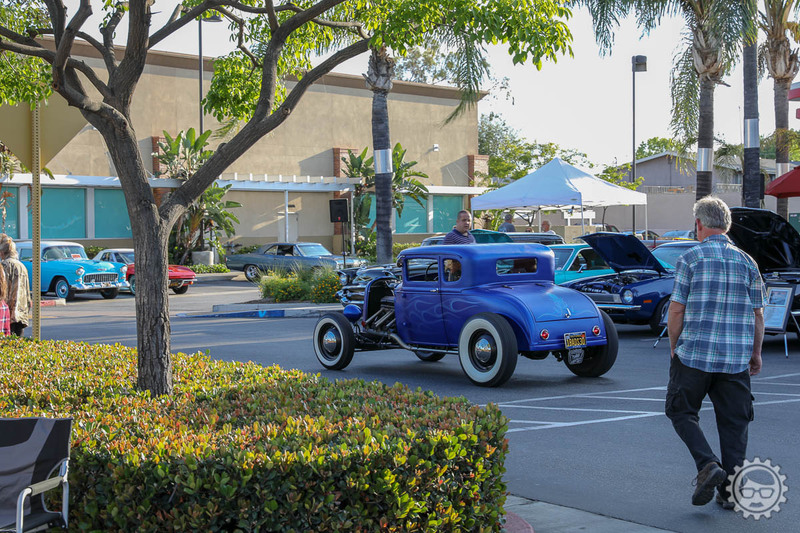 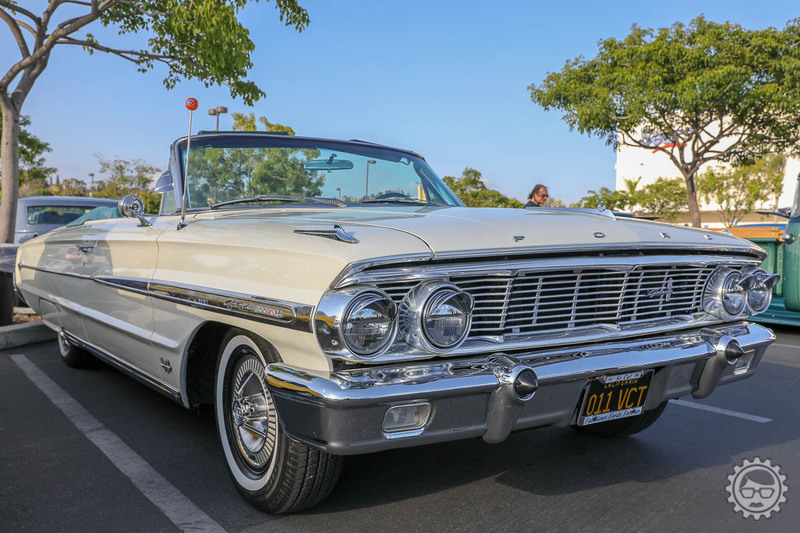 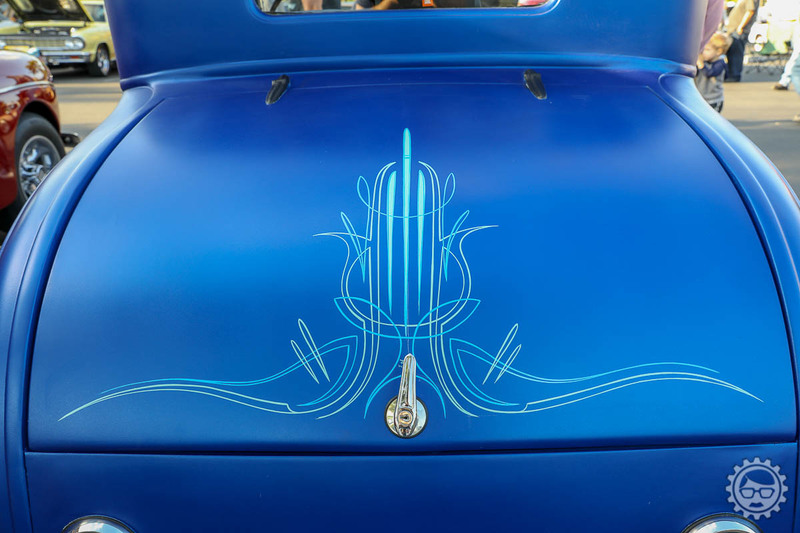 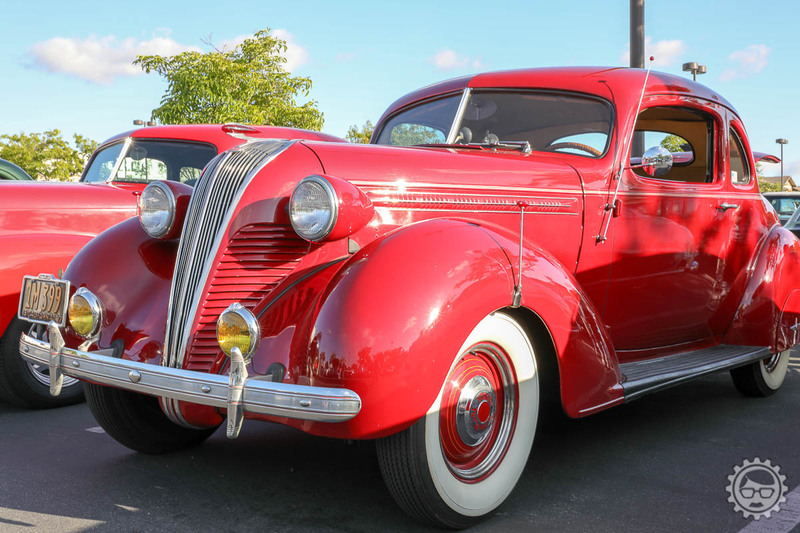 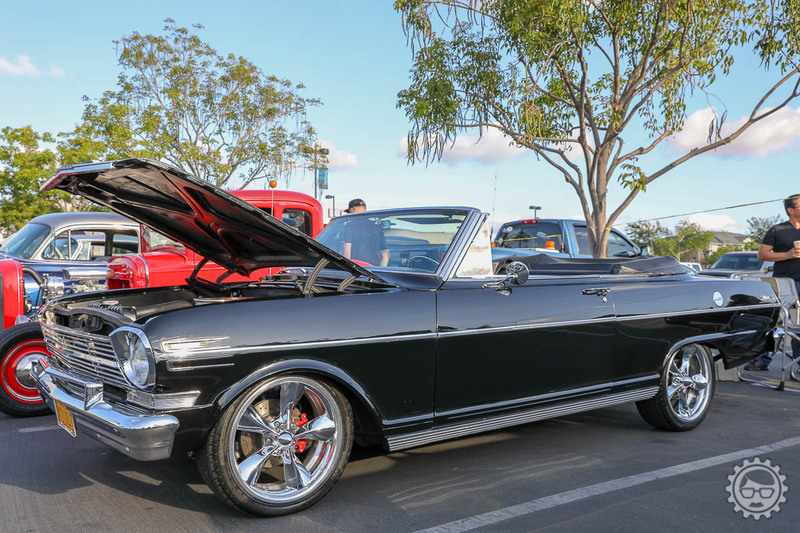 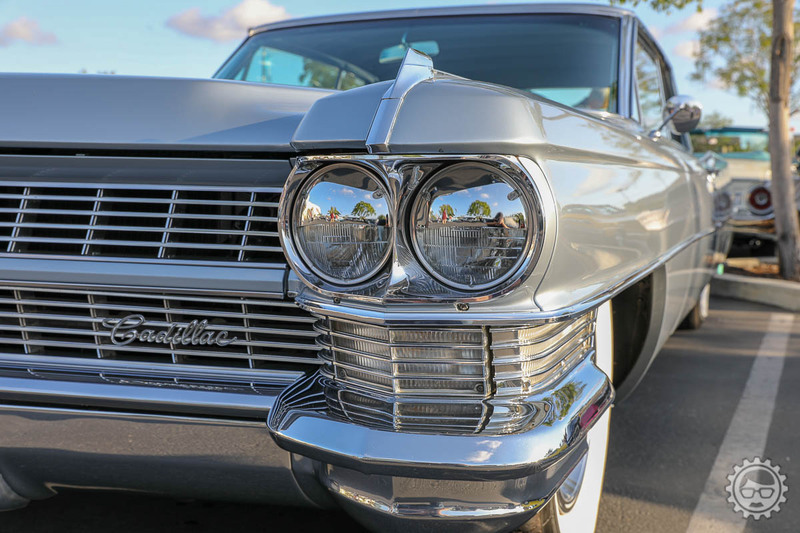 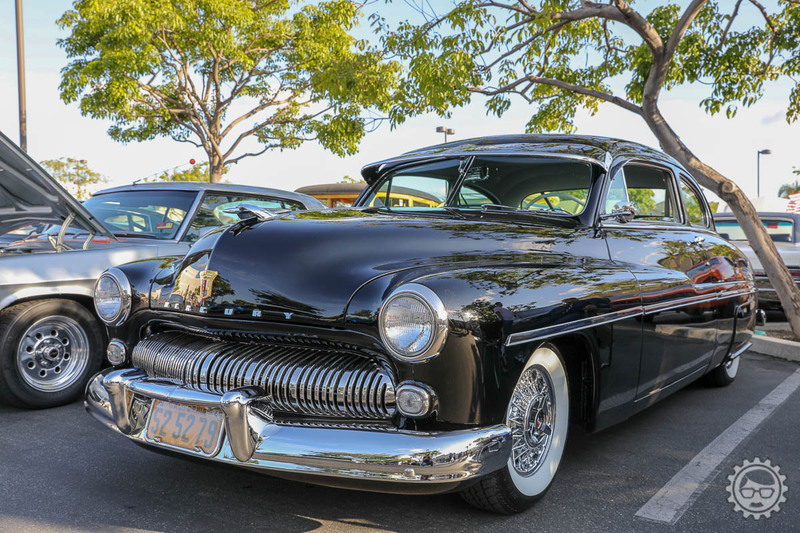 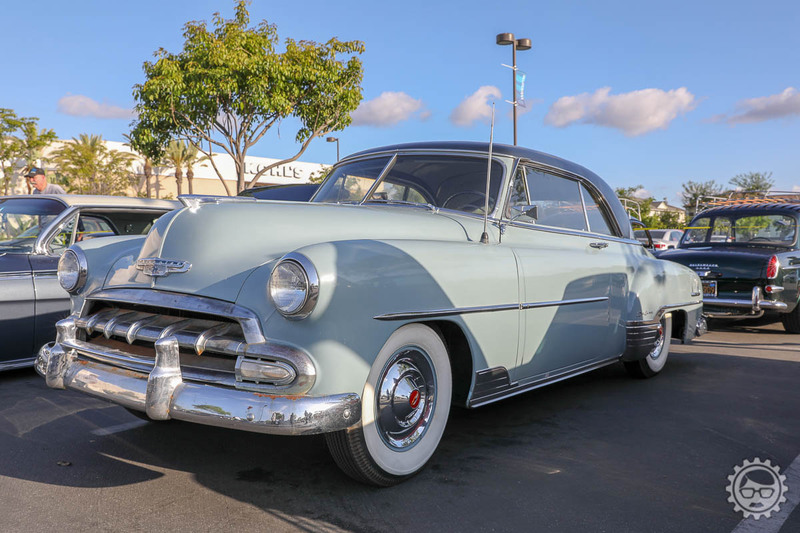 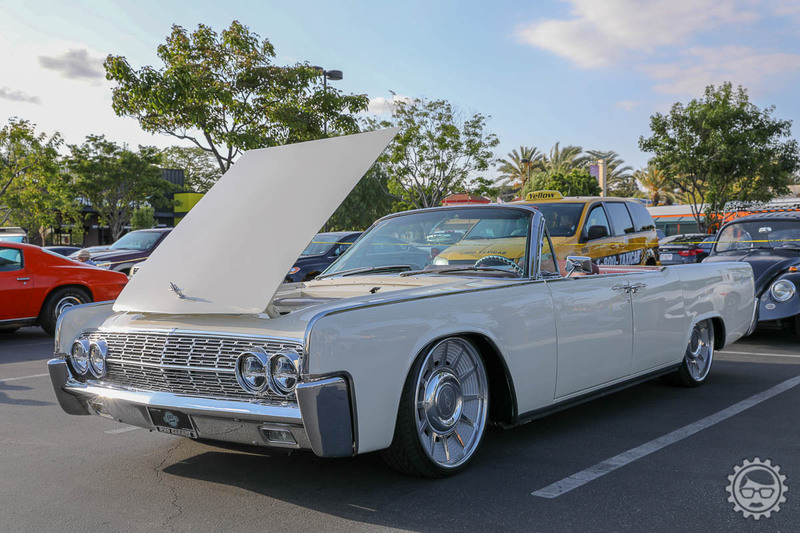 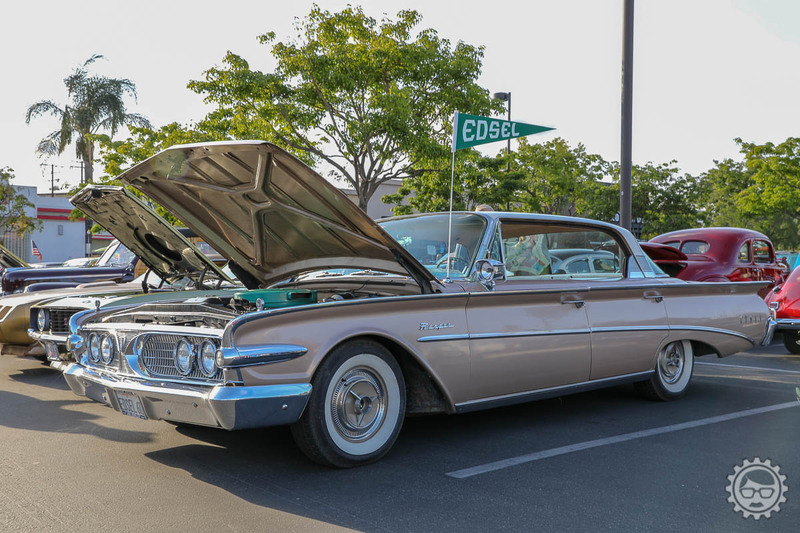 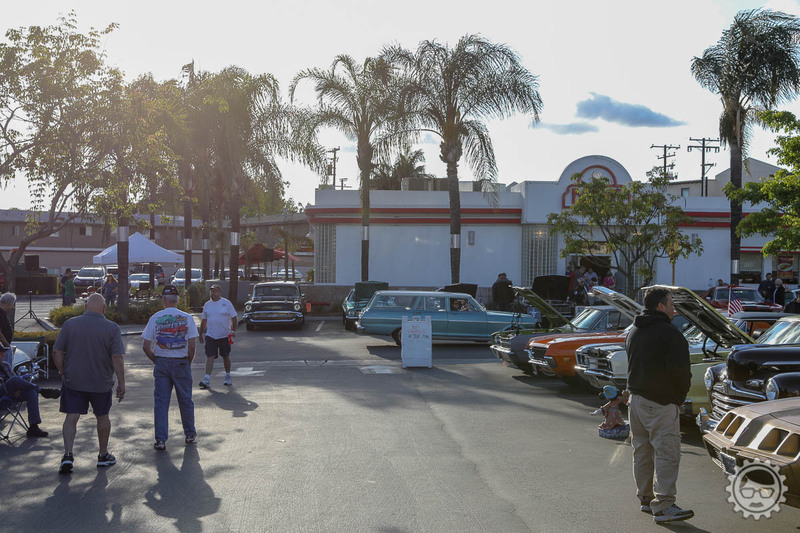 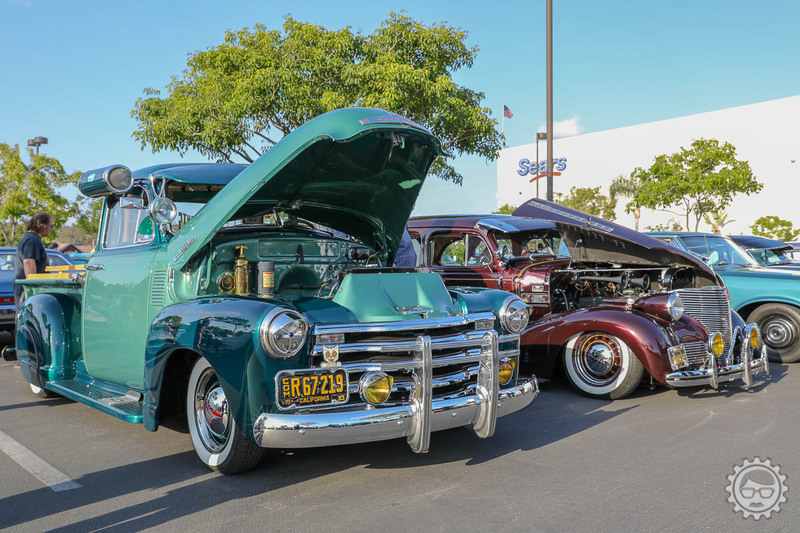 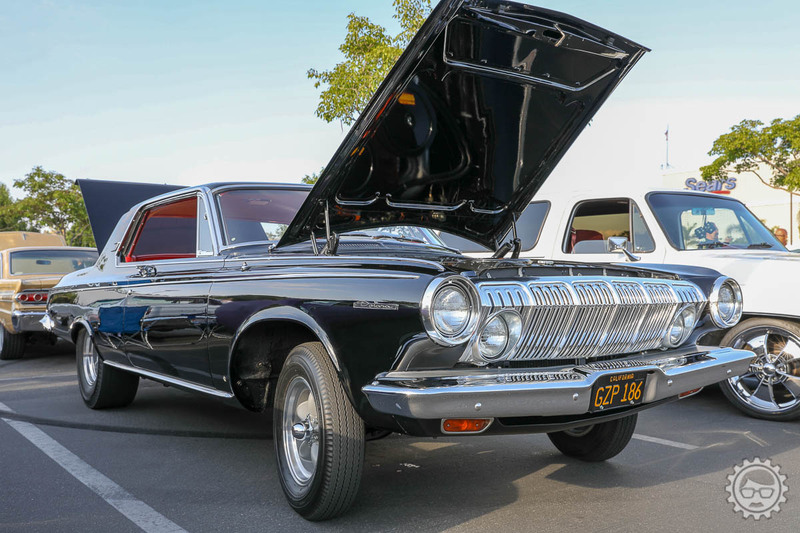 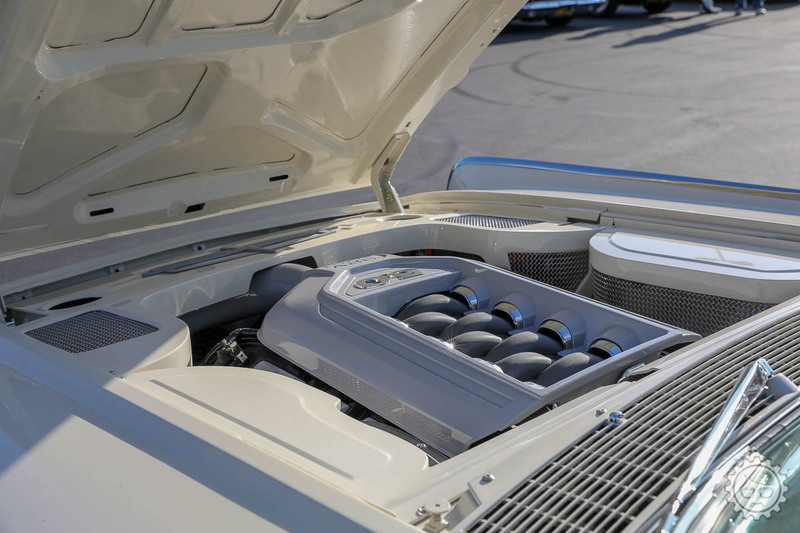 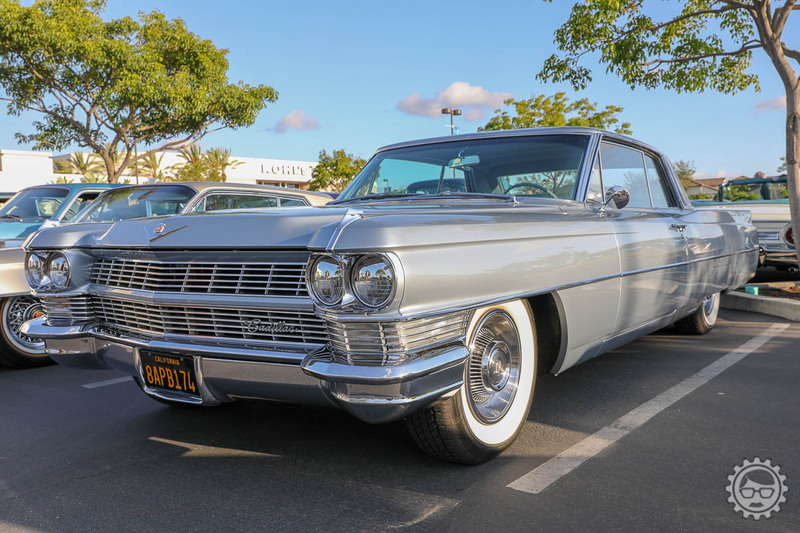 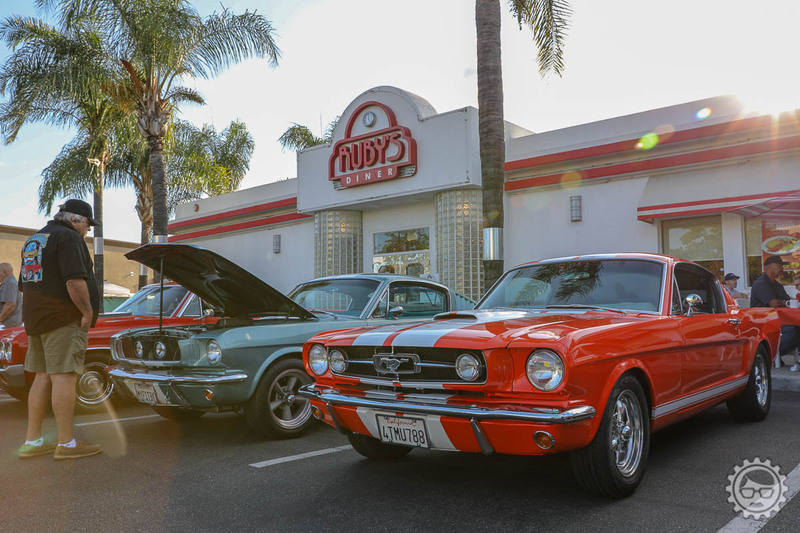 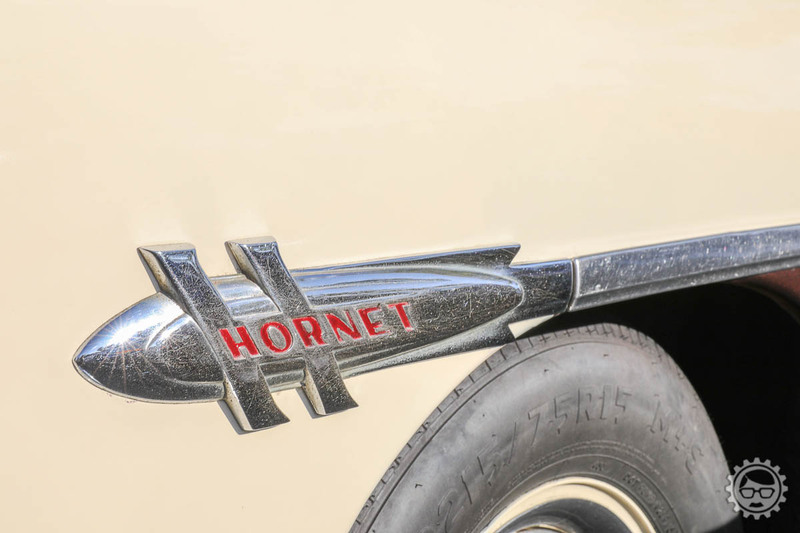 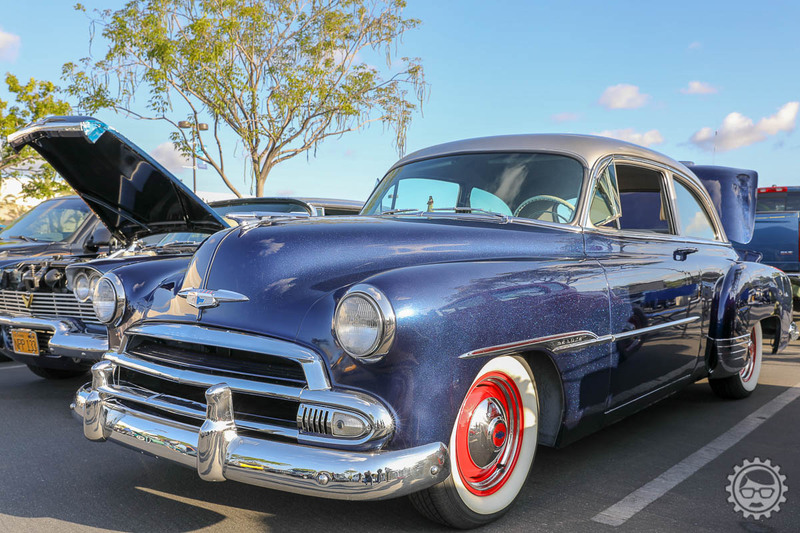 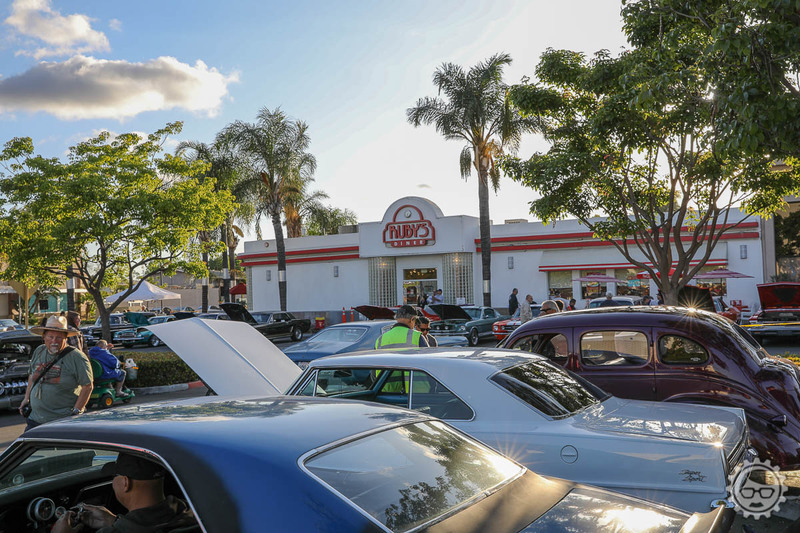 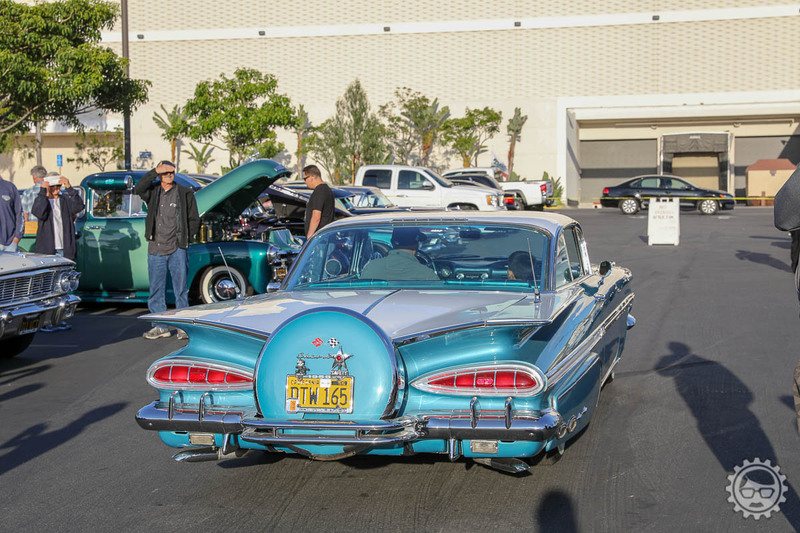 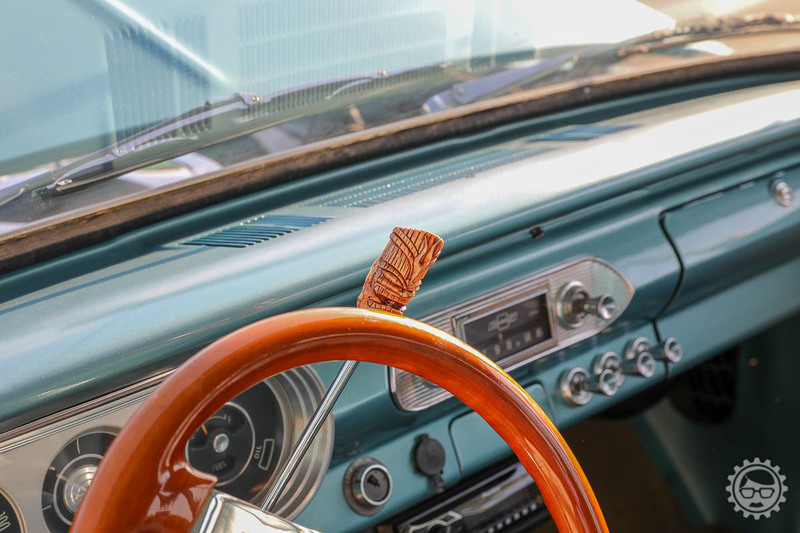 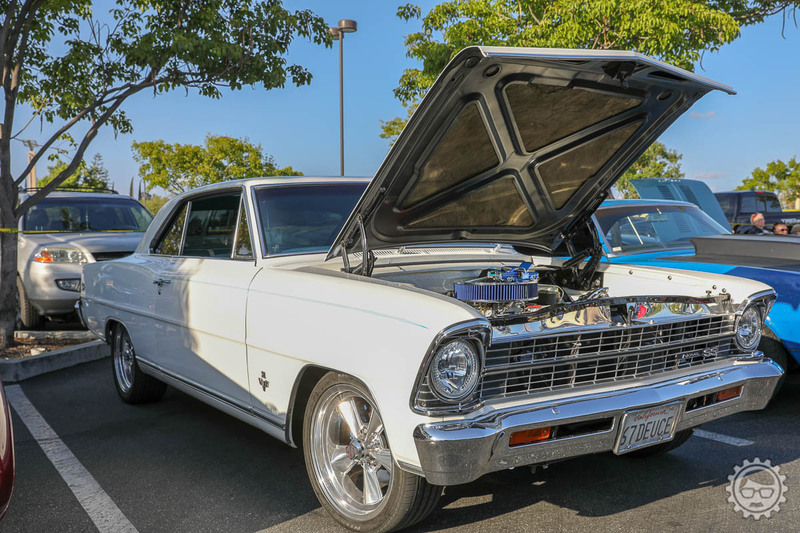 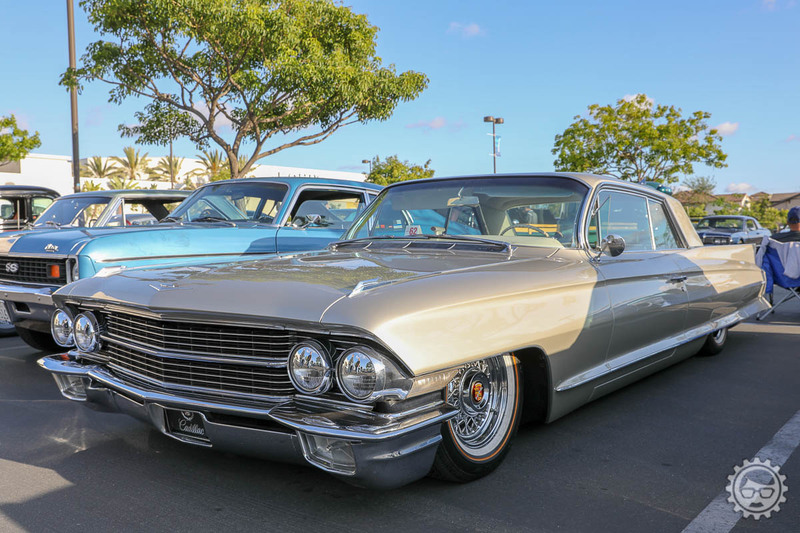 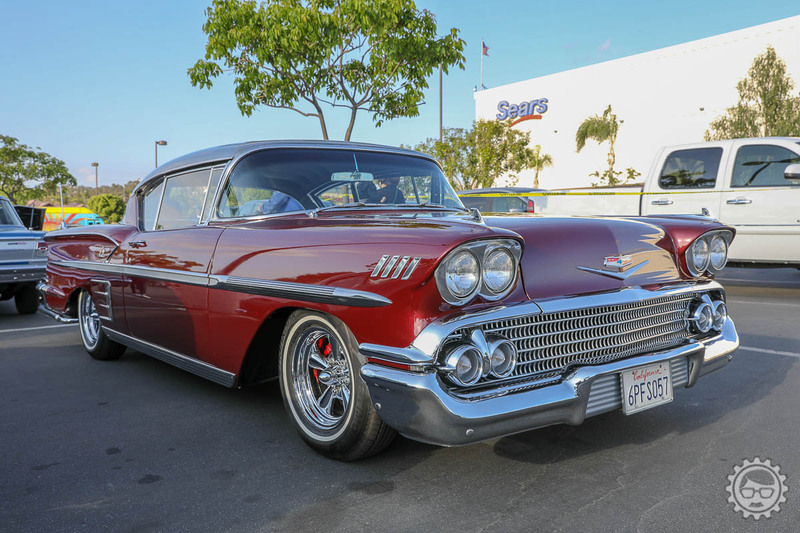 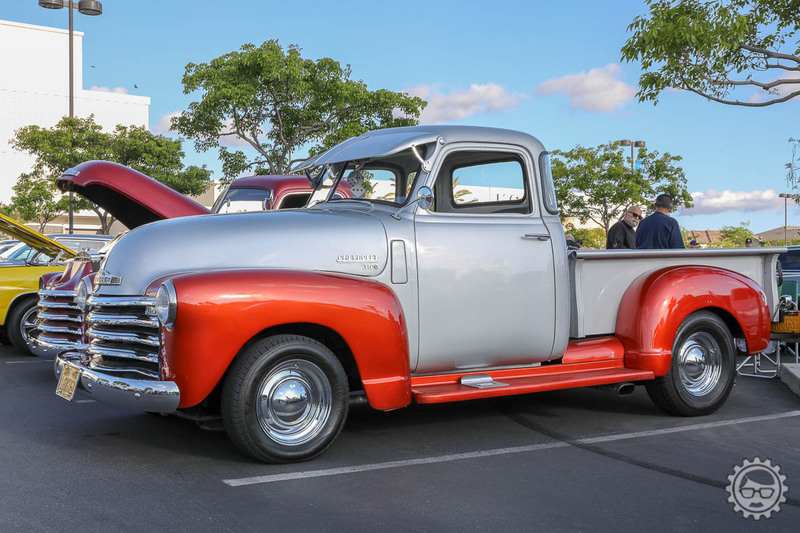 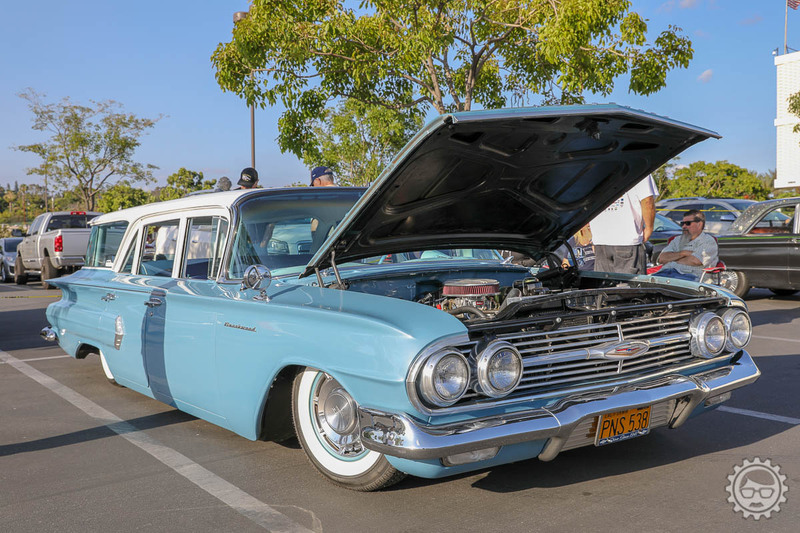 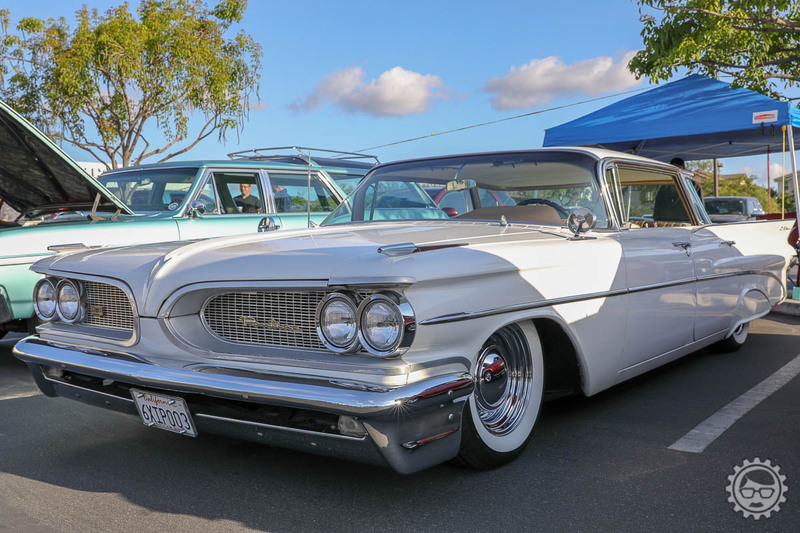 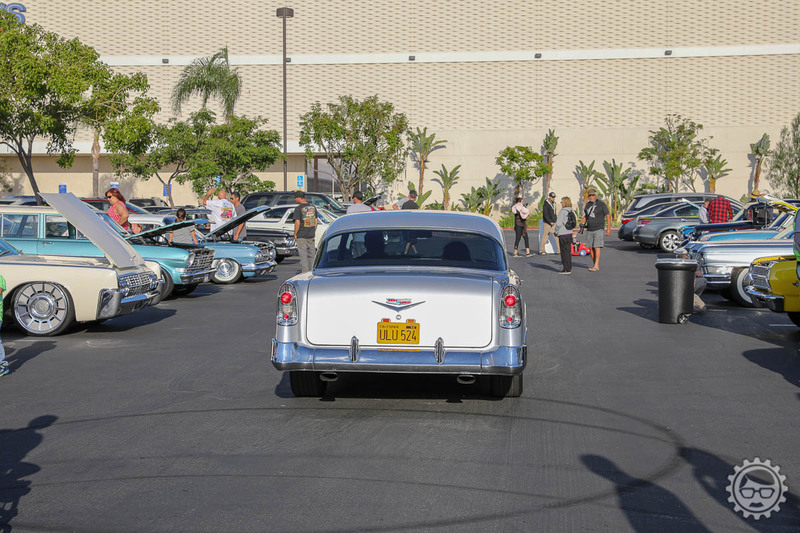 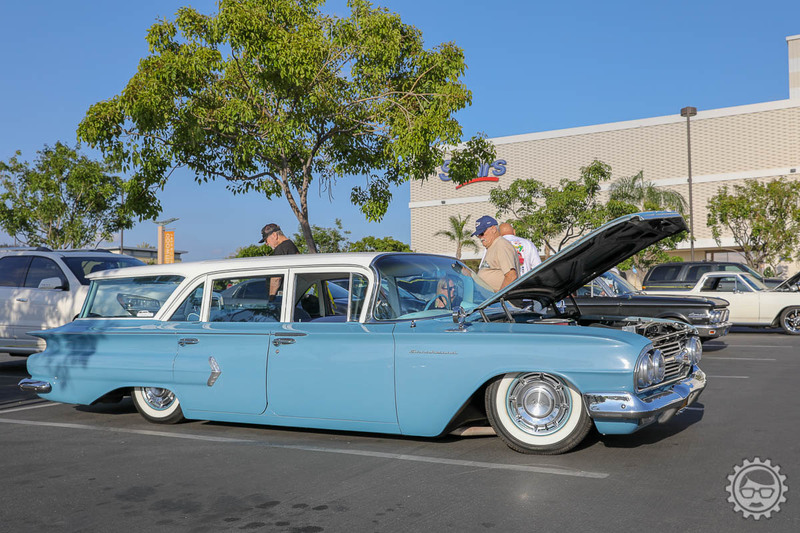 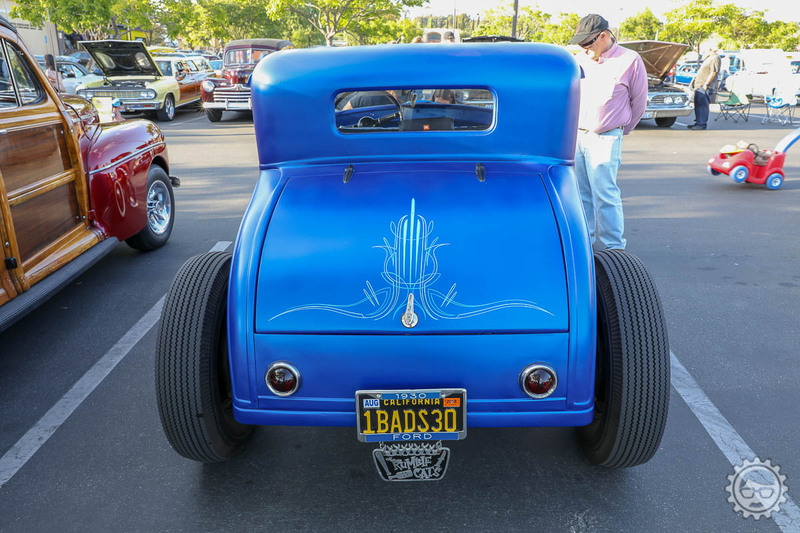 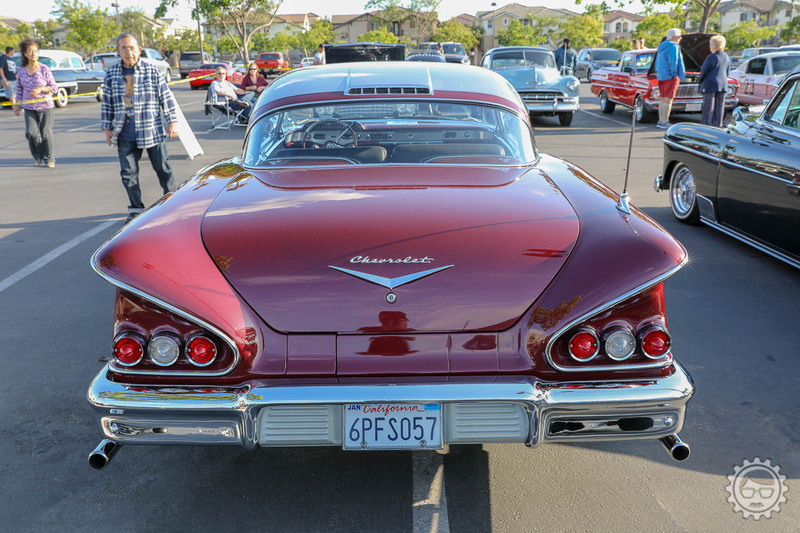 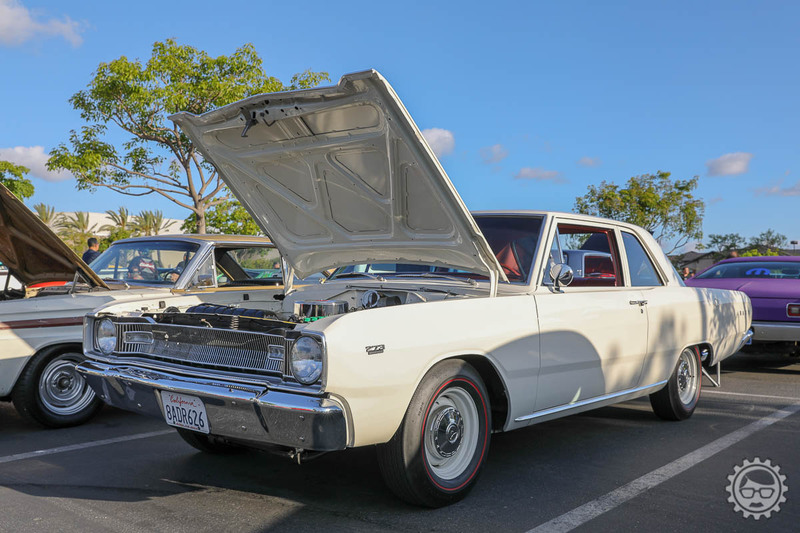 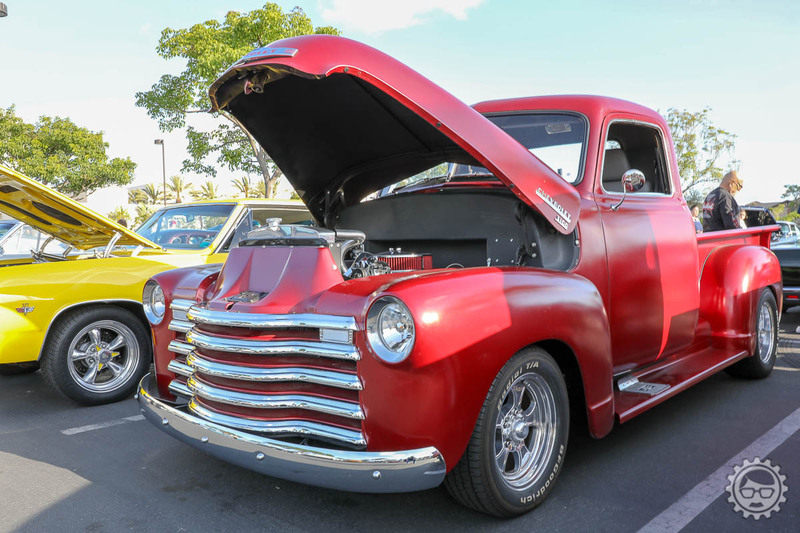 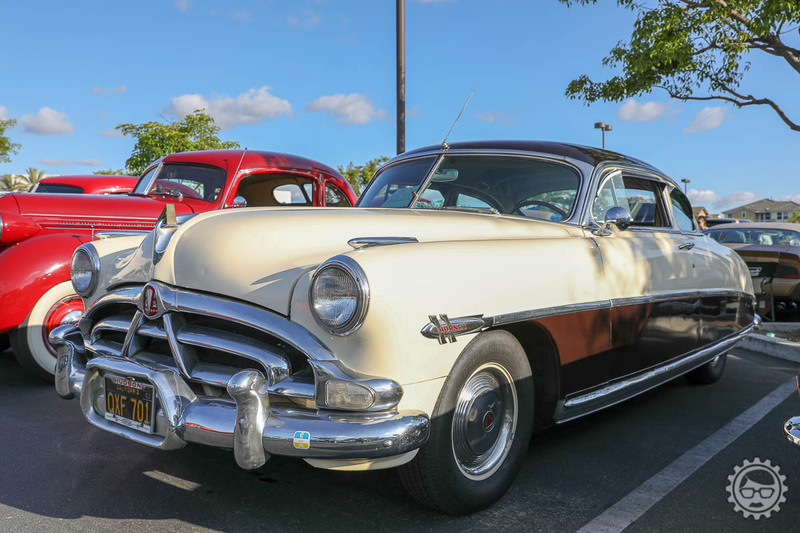 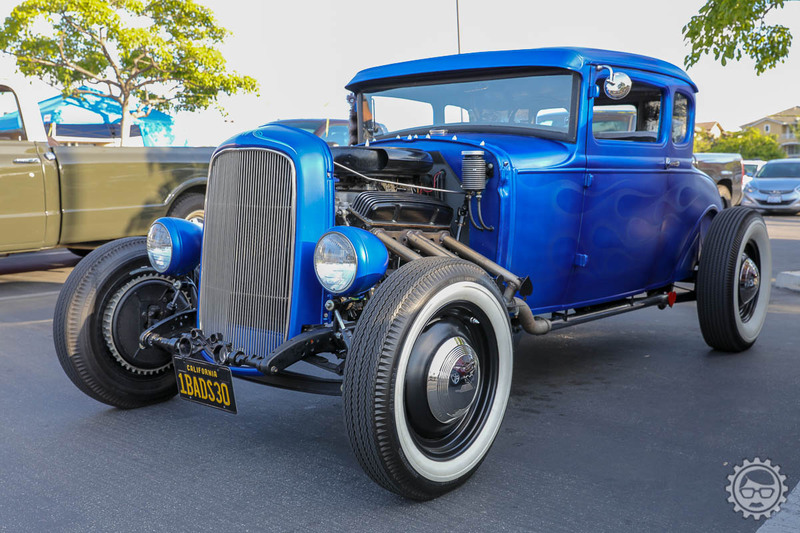 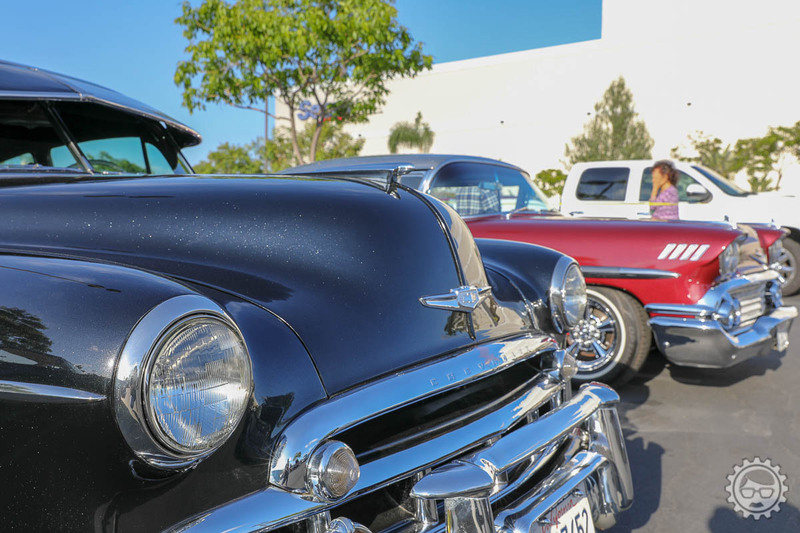 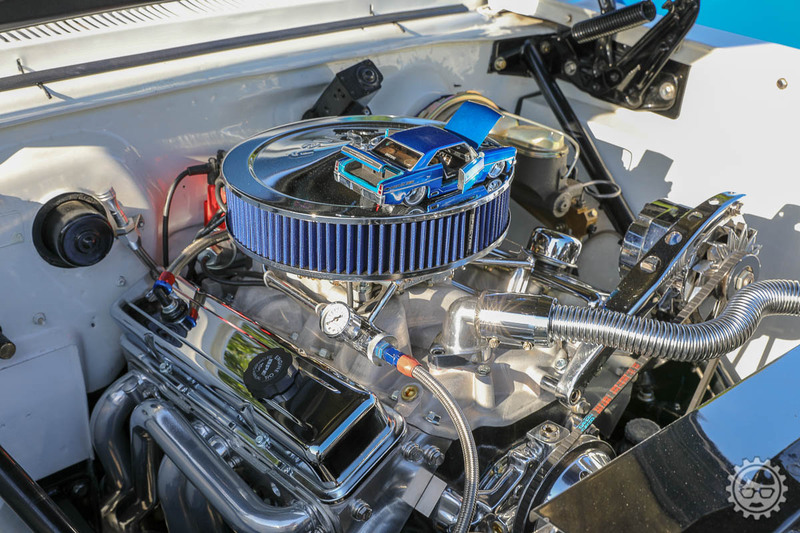 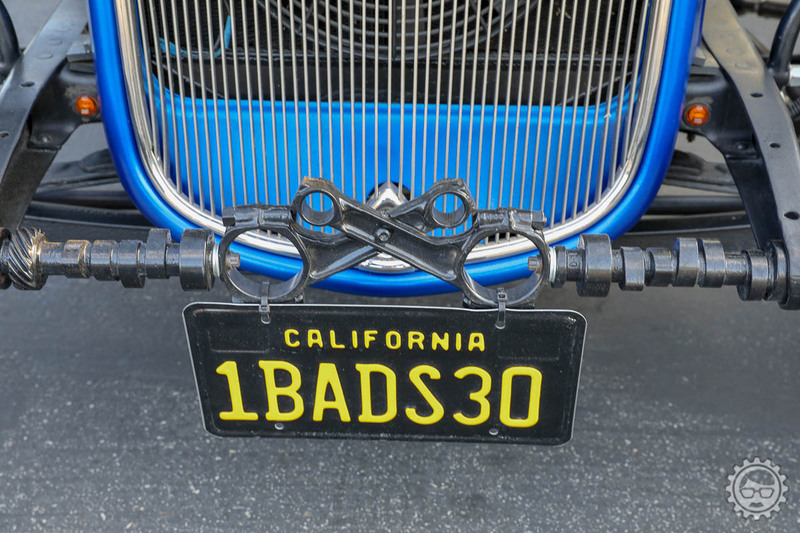 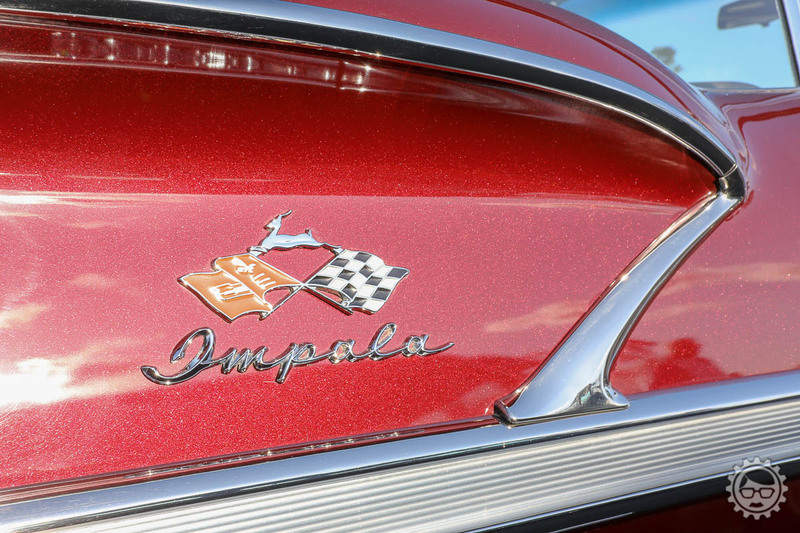 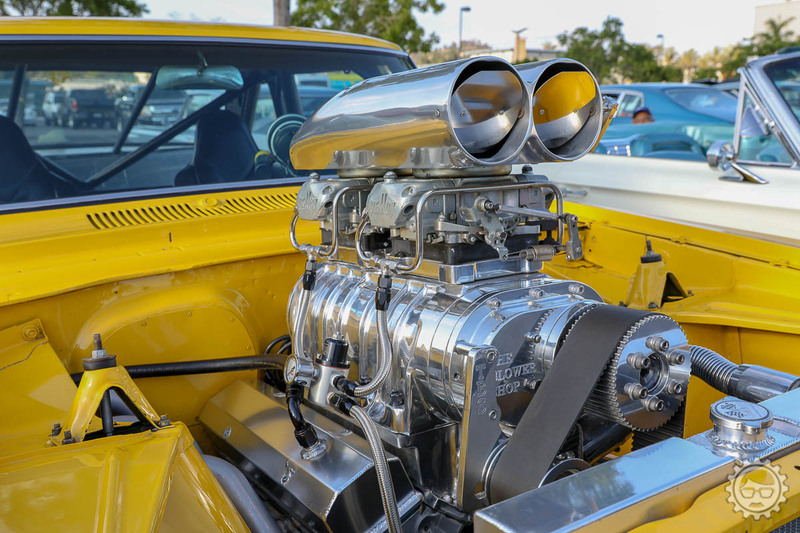 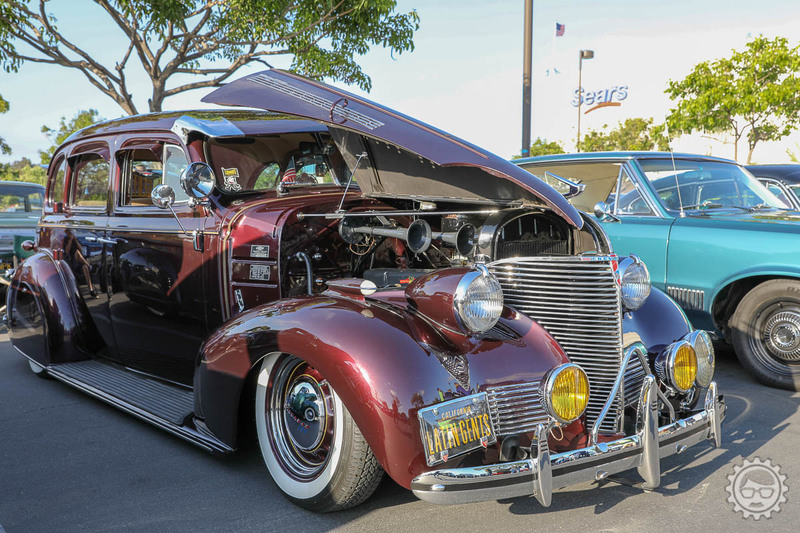 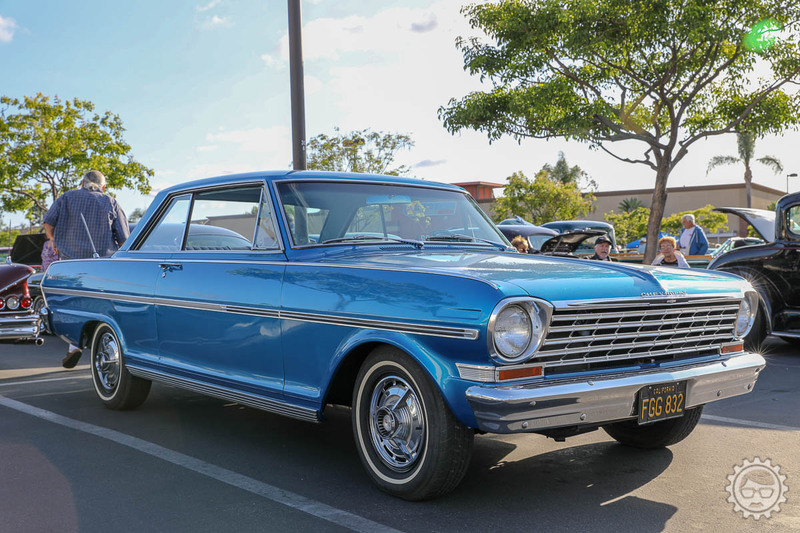 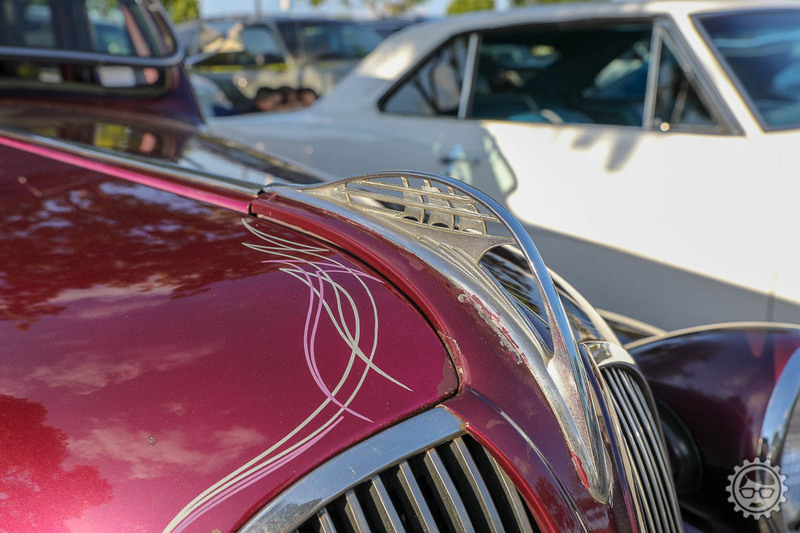 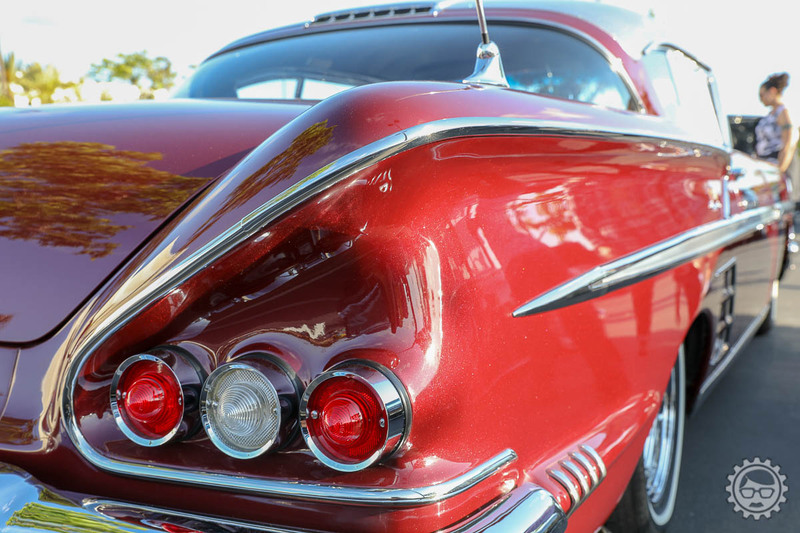 On Friday I headed over to the local cruise night at Ruby’s Diner in Whittier. 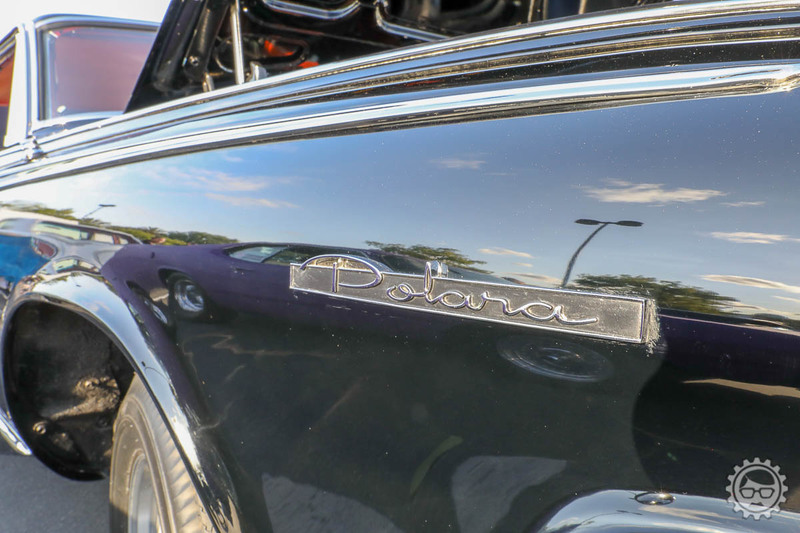 I’m still learning my new Canon camera and playing with settings so I thought it would be a great place to go work some things out. 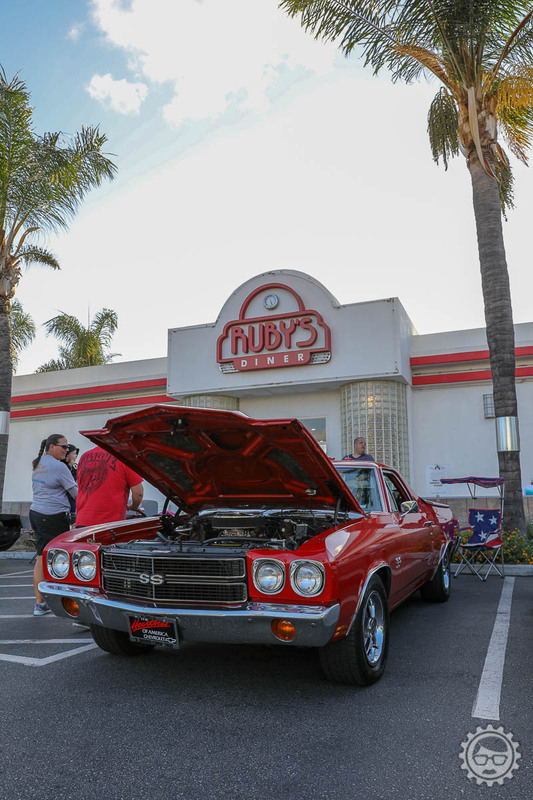 Ruby’s did not disappoint, a fantastic turnout of cars showed up. 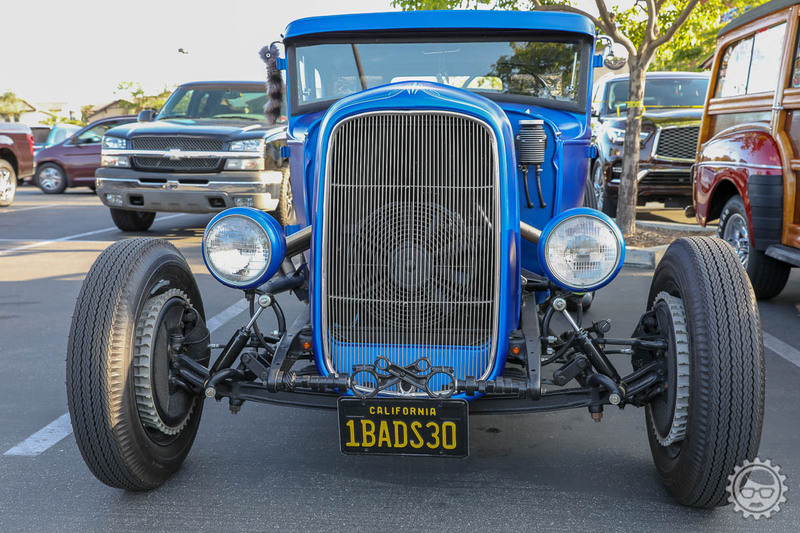 It was better than last weeks. 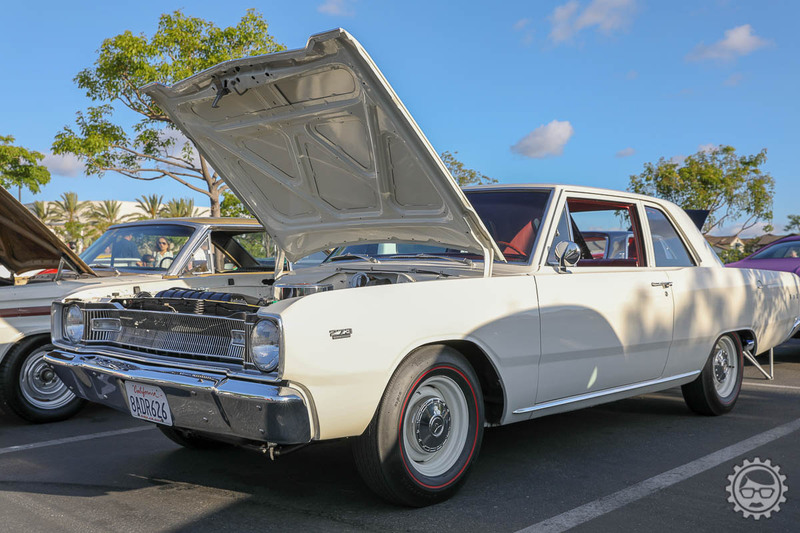 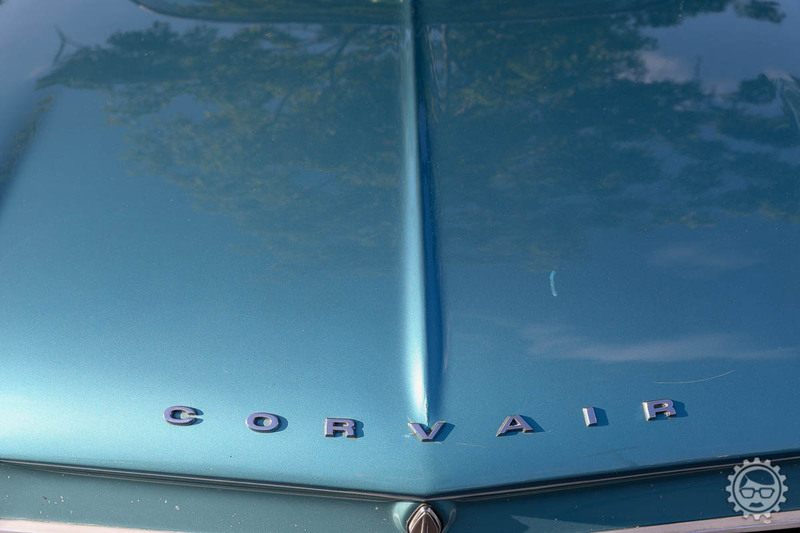 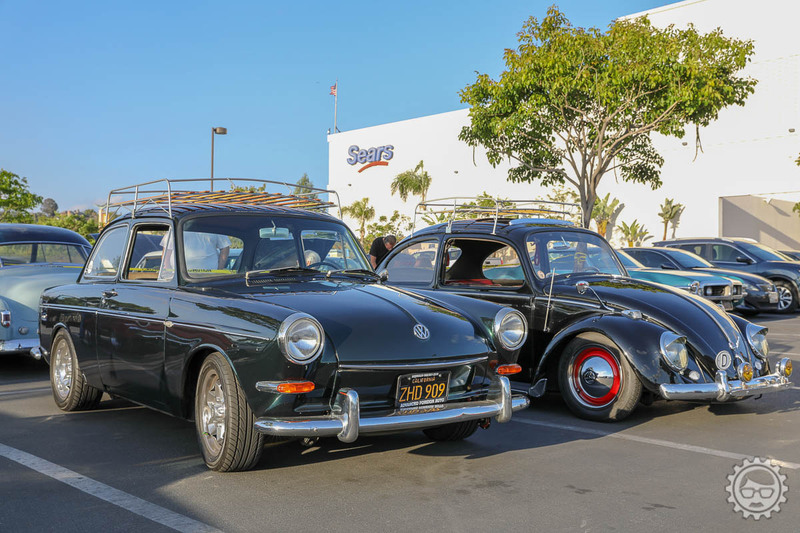 I got to see and hang with friends and talk cars so that just adds to the coolness factor.